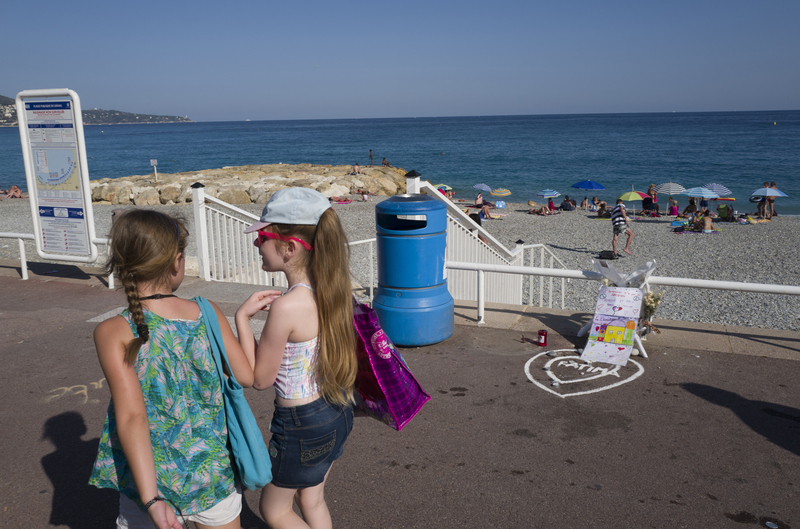 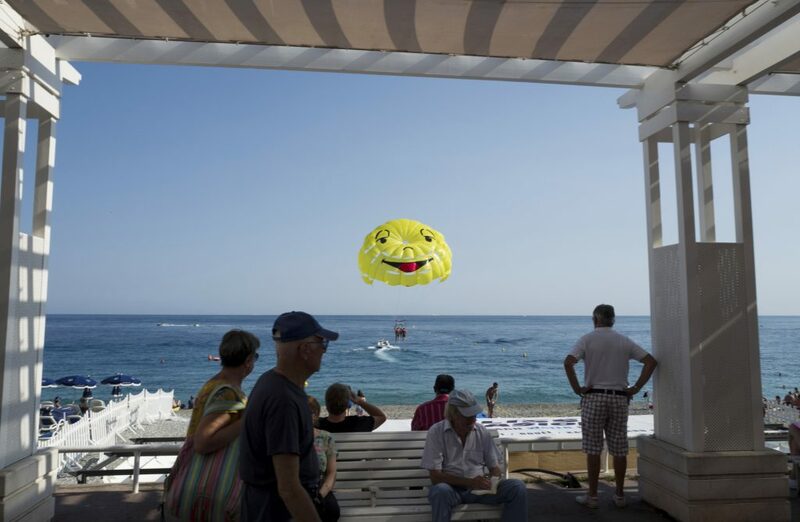 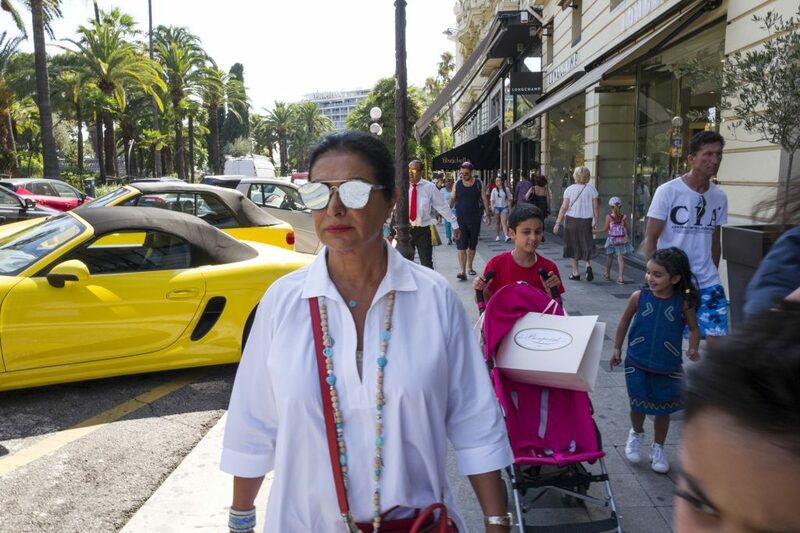 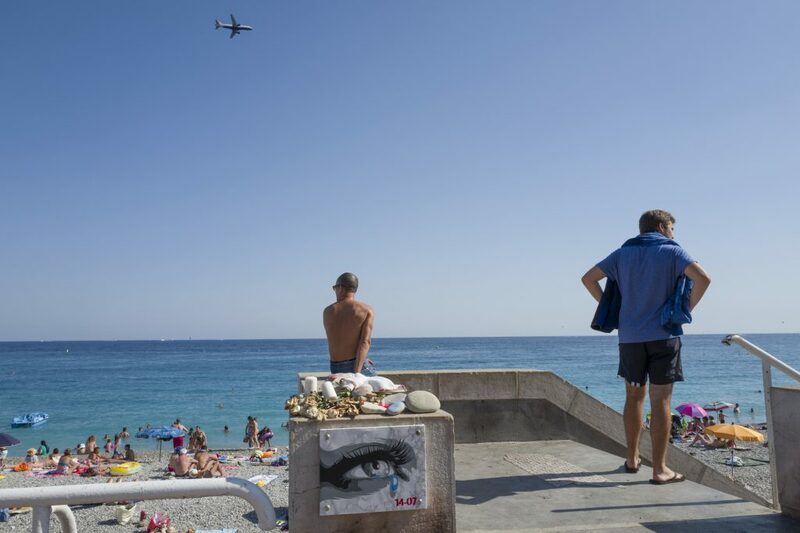 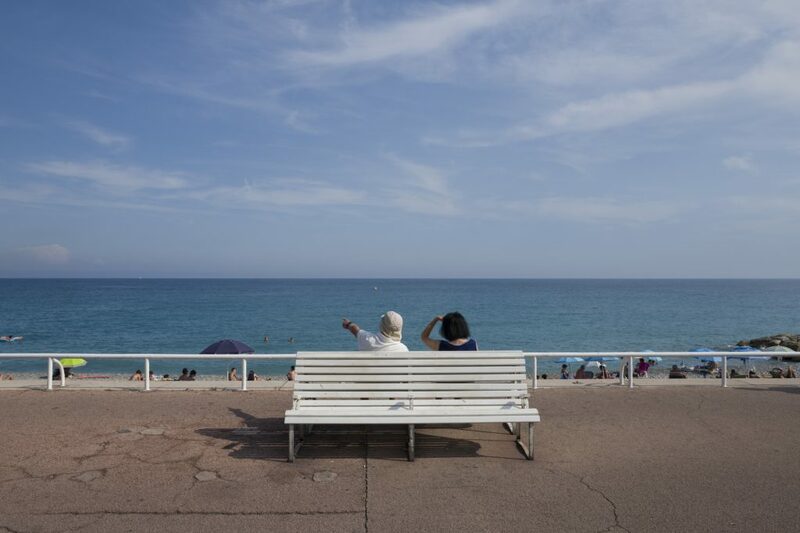 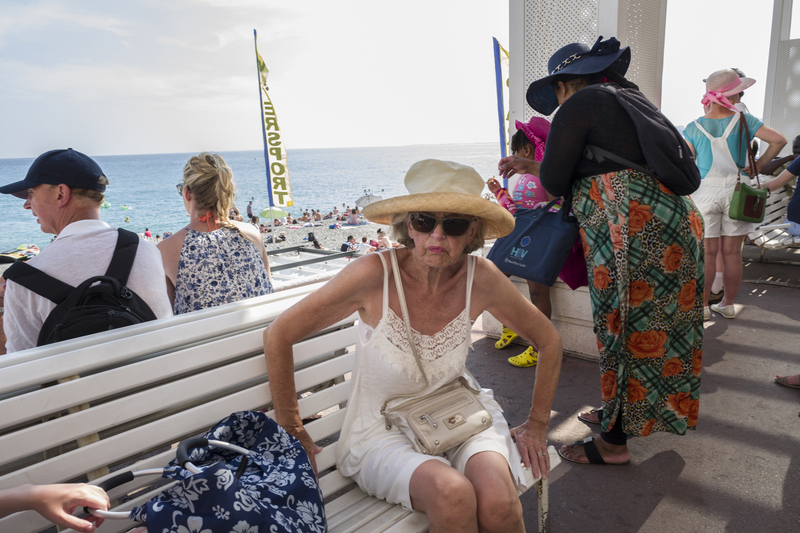 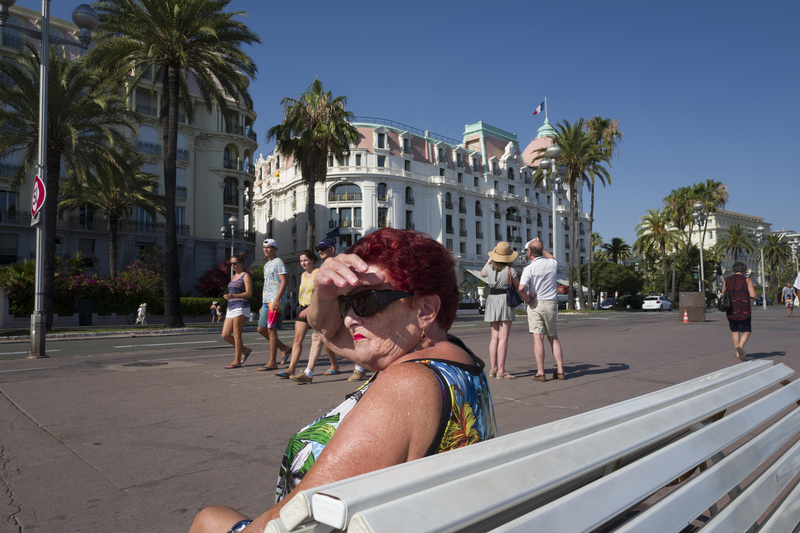 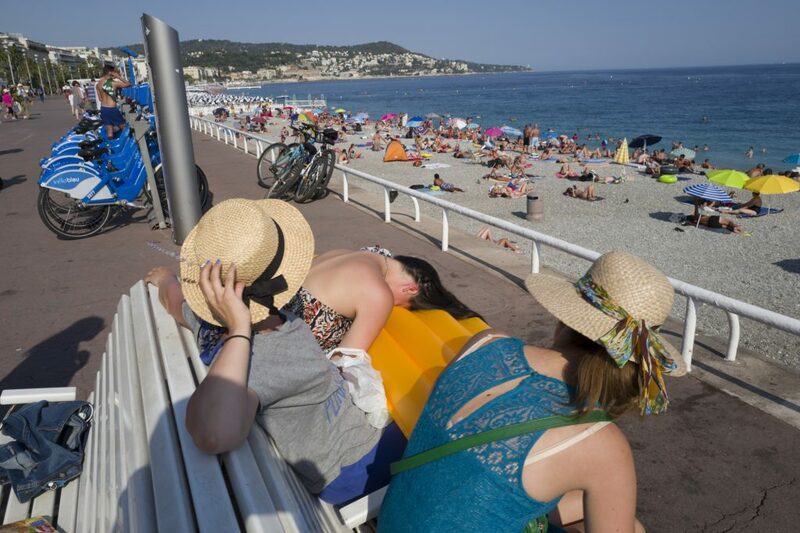 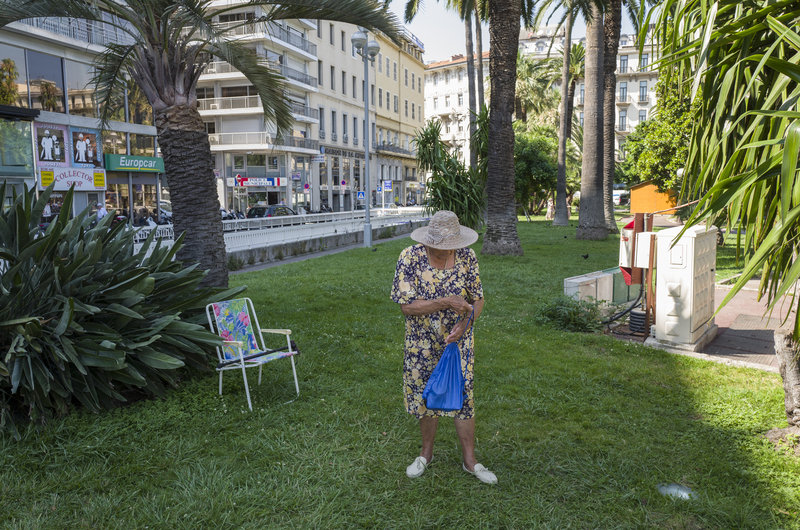 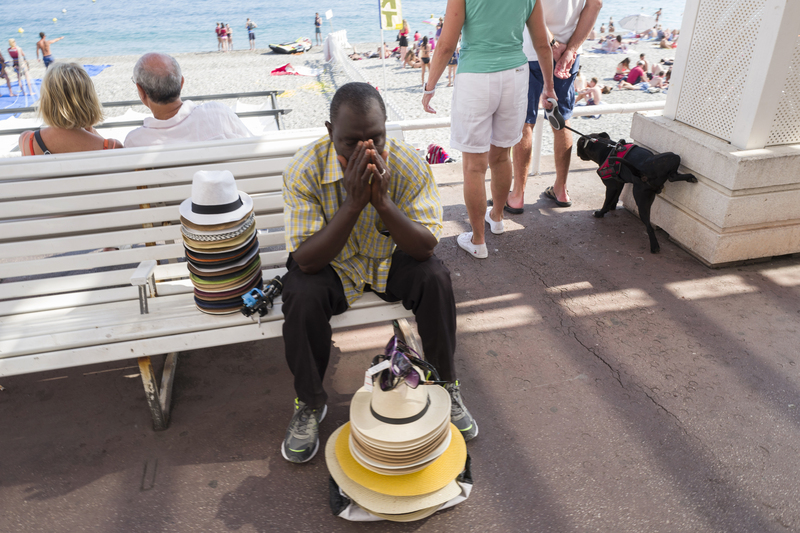 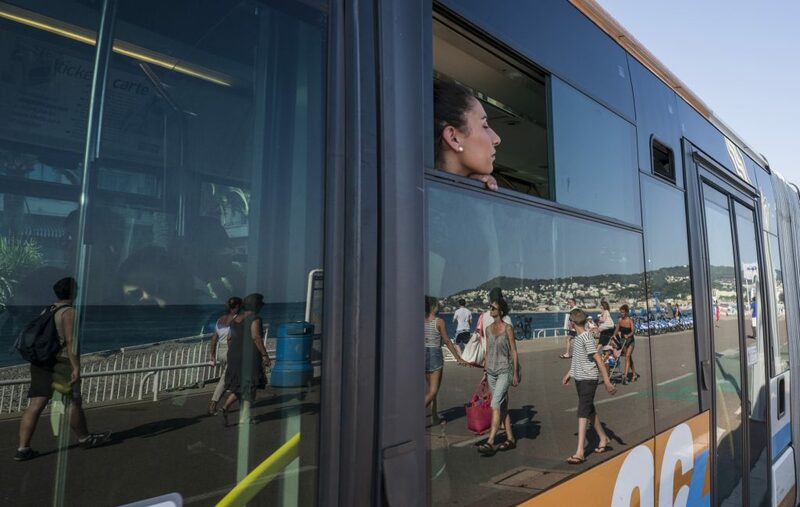 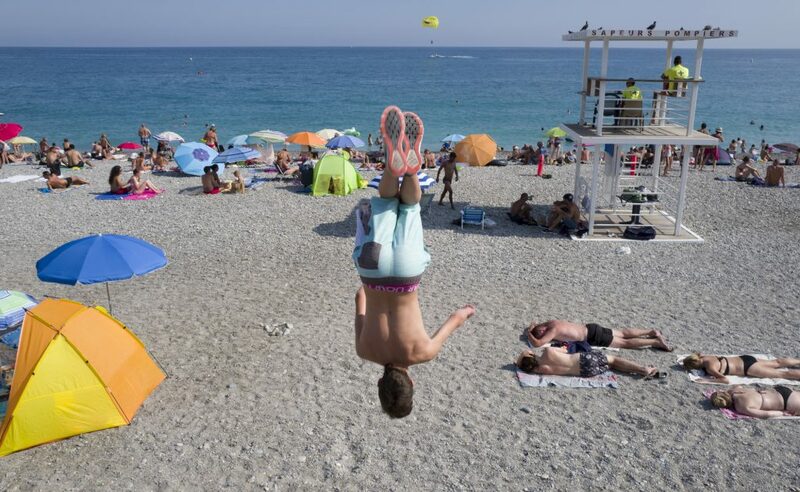 Like a lot of coastal resorts all over the French Riviera, Nice is known for it’s showpiece promenade, where holiday makers have gathered to add life and colour to this world-famous stretch of the Cote D’Azur. 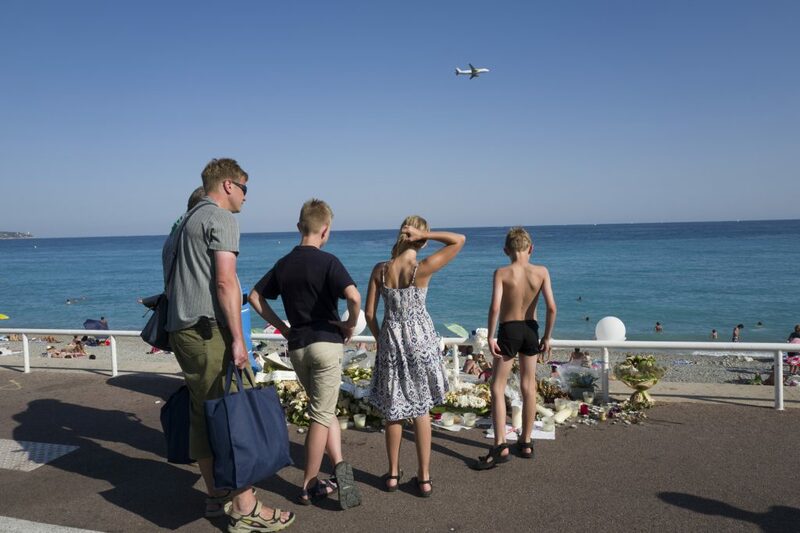 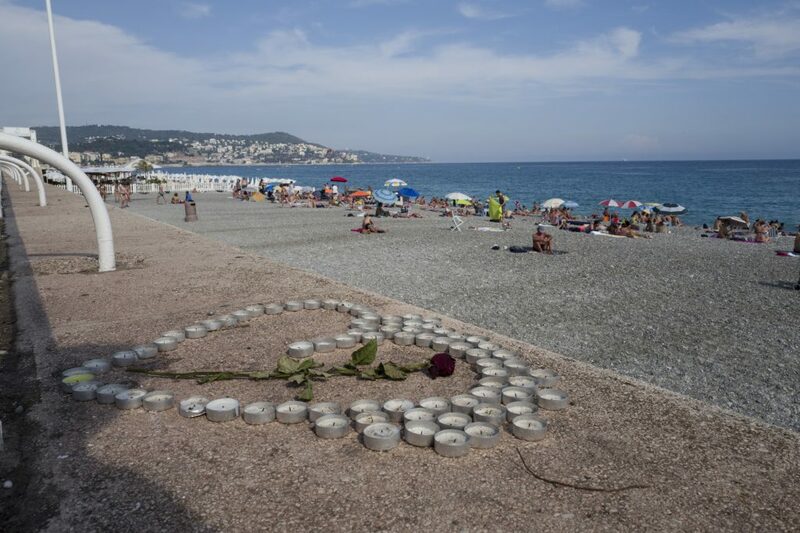 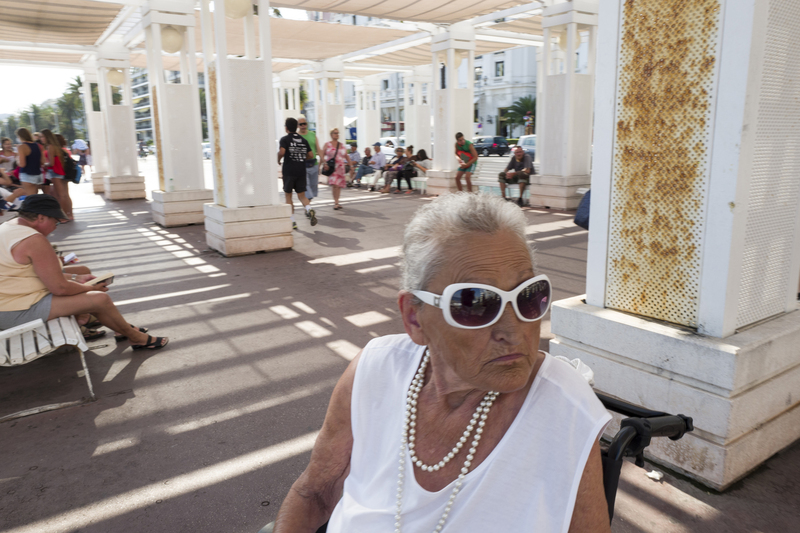 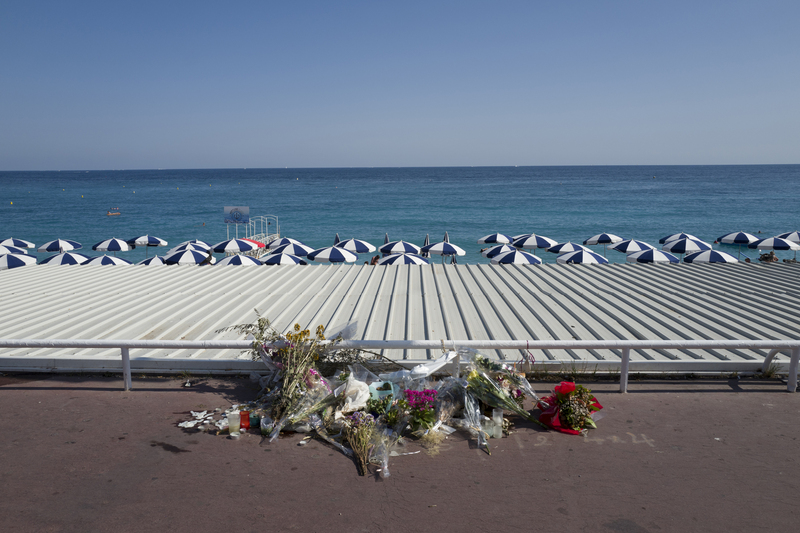 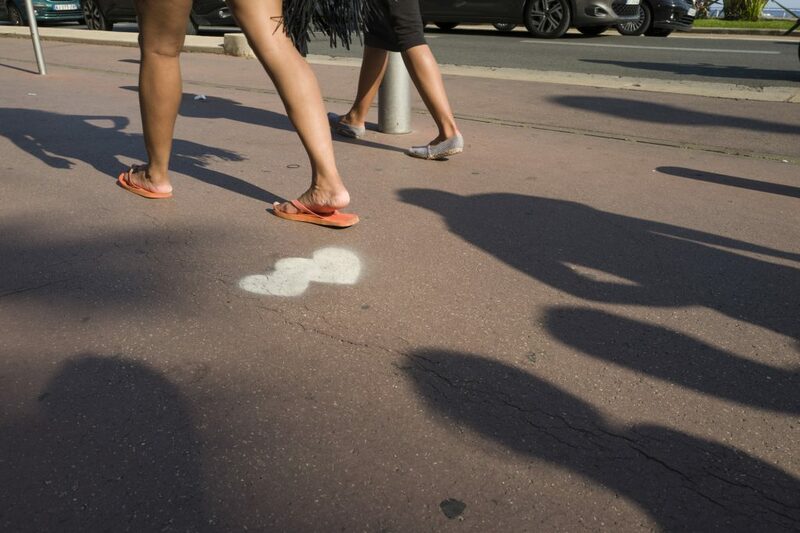 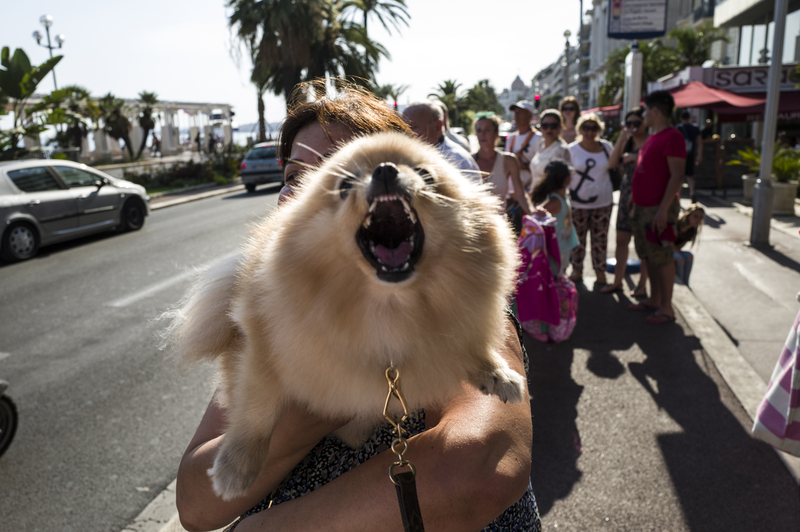 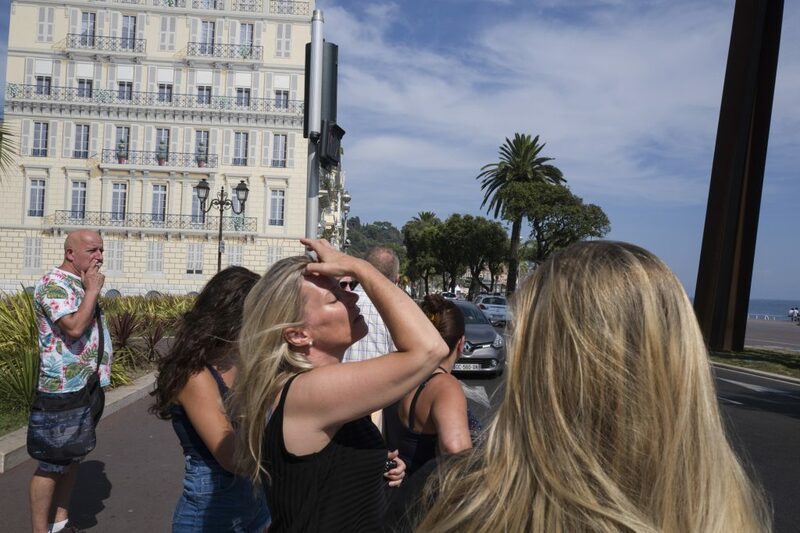 This Bastille day, on the 14th of July, an horrific attack took place on the famous Promenade des Anglais, resulting in the death of 85 people and injuries to hundreds. 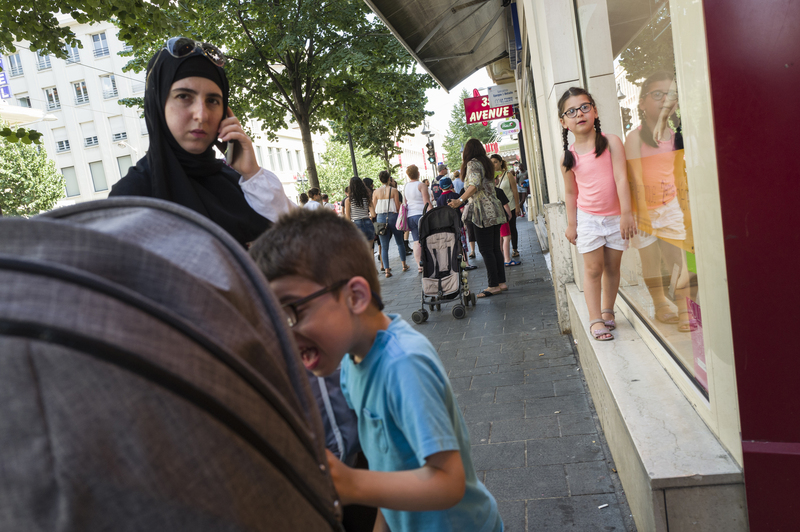 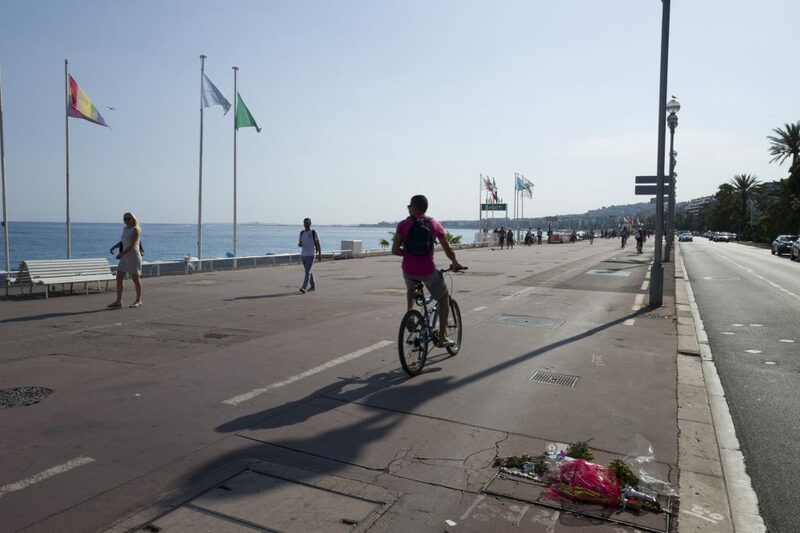 The city has since struggled to come to terms with what has happened, but the summer season is slowly returning to life amidst the scattered and now fading floral tributes placed where the victims were slain. 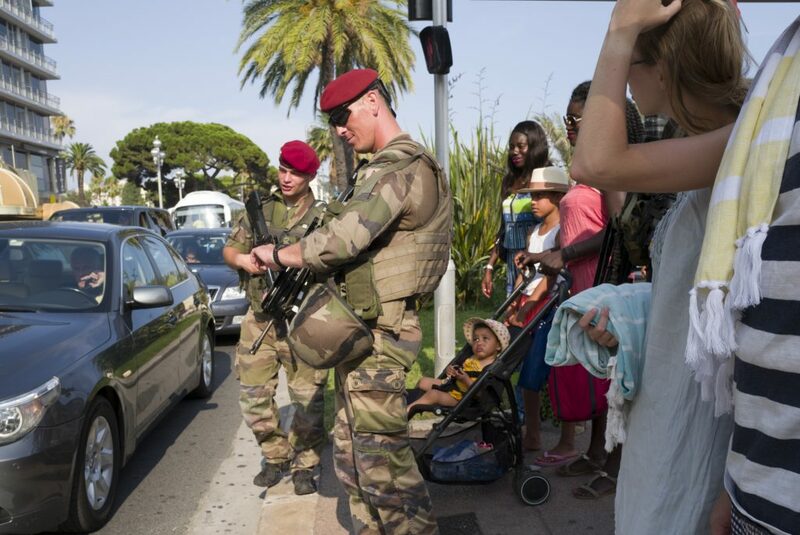 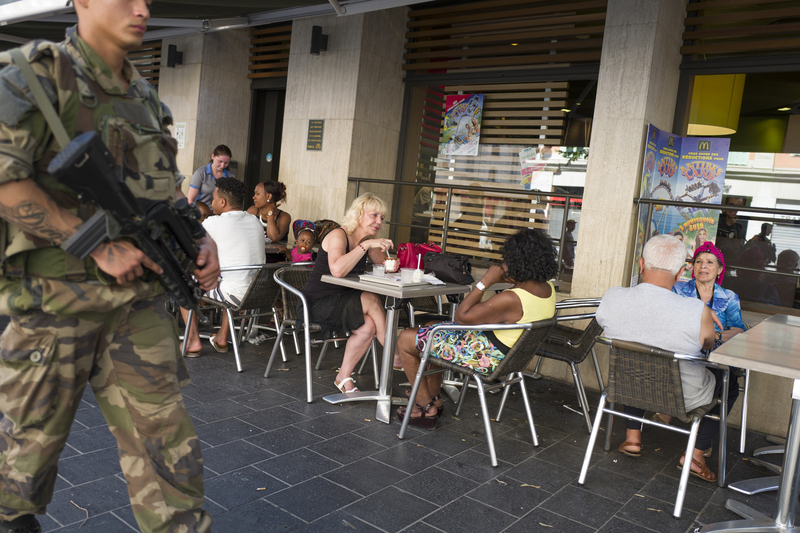 And all the while, vigilant, heavily armed soldiers now patrol the seafront.